The fact is that one side thinks that the profits to be won outweigh the risks to be incurred, and the other side would rather avoid danger than accept an immediate loss. 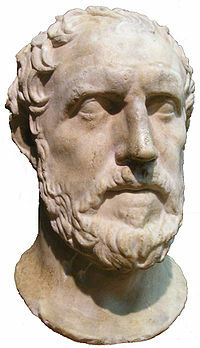 Thucydides was an ancient Greek historian and author. 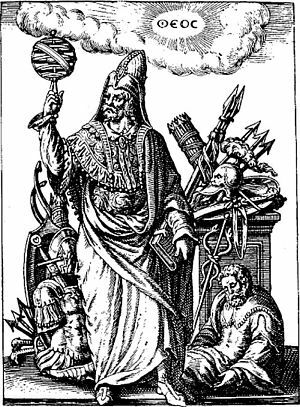 Thucydides has often been regarded as the father of scientific history, because of his strict inquiry methods.